THAT is just super beautiful. But since I've heard it's very close to some others released in the past, I will just admire from afar! I missed the LM holiday 2012- I think this was pretty close. I do love it even if I look like a fair G-d mother! 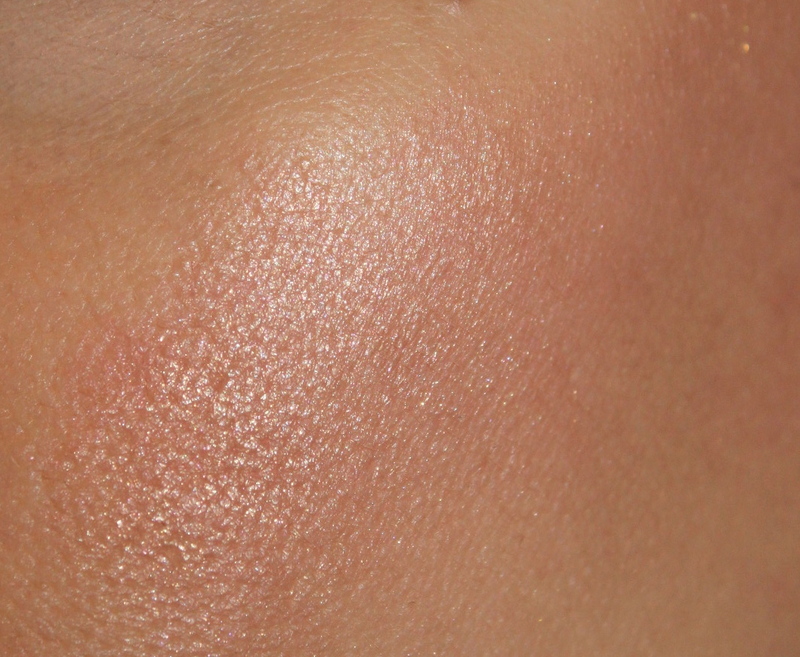 If you do not have a rose gold illuminator this is the one to get! That green polish is sooooo nice- but I might have to pass as shipping of nailpolish is prohibited- many sites won't do it.